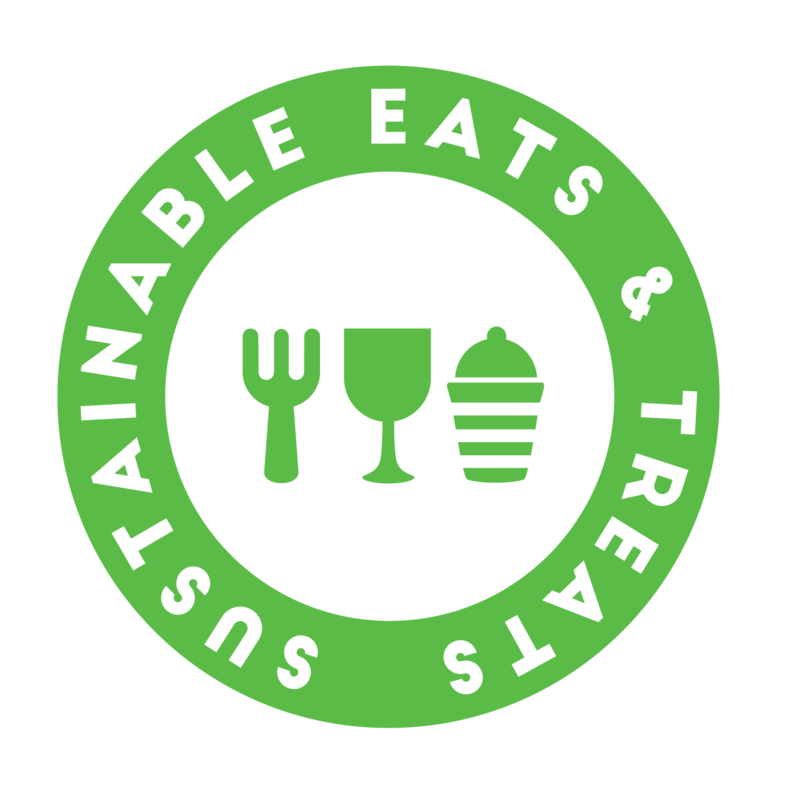 If you want to join this fast growing network, send us an email on sustainableeatsandtreats@gmail.com, and we will schedule a 2 hour FREE consultation with our Sustainability Consultant. Our Consultant will benchmark where you are, see where you would like to improve and guide you towards solutions and suppliers that suit your needs. Achieving Certification feels great! Receive a SE&T Certification to put outside your outlet, get featured on the website, star in our social media, be part of a collaboration supported by key hospitality stakeholders in Malta.